The National Children’s Center Health Month campaign in February brings together thousands of dedicated dental professionals, health care providers and others to promote the benefits of good oral health to children and adults, caregivers, teachers, and many others each year. 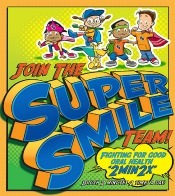 This year’s the 2014 NCDHM campaign features the slogan “Join the Super Smile Team!”. The program first started almost 75 years ago in Ohio as a one day event. Since then, the concept has grown into a nationwide program that is promoted for the entire month of February throughout the country. Attitudes and habits established at an early age are critical in maintaining good oral health throughout life. 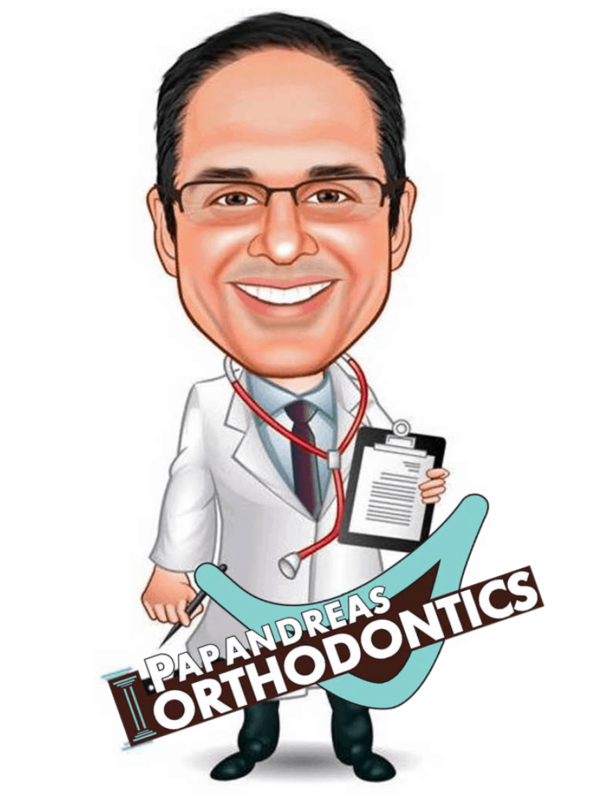 At Papandreas Orthodontics, our goal is to teach patients and reinforce good habits with parents on how to keep your kids smiles beautiful now and for years to come, especially during orthodontic treatment when food accumulates around the brackets and wires. According to the ADA Health Policy Resource Center latest analysis and 2010 census, the US in in the midst of a dental health crisis. The causes of the dental health crisis are varied and complex. But we know that for each of us – and for the nation as a whole – it’s never too late to get on top of our dental health. 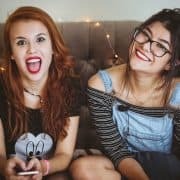 Our dedicated team of dental health professionals at Papandreas Orthodontics is here to help, answer questions, and make recommendations on how to maintain good oral health not only in February, but all year long. As part of our community outreach program Dr. Papandreas and his team will speak to several thousand 2nd graders through out the northeast Ohio area about the importance of good dental health. In addition the program emphasizes the need for a child’s first checkup with an orthodontic specialist at age 7. Click Here to Download the 2014 NCDHM Letter size Poster. Print it out and post it in your bathroom as a reminder to everyone to brush your teeth at least 2X a day for good oral health.